Listen up, music lovers! 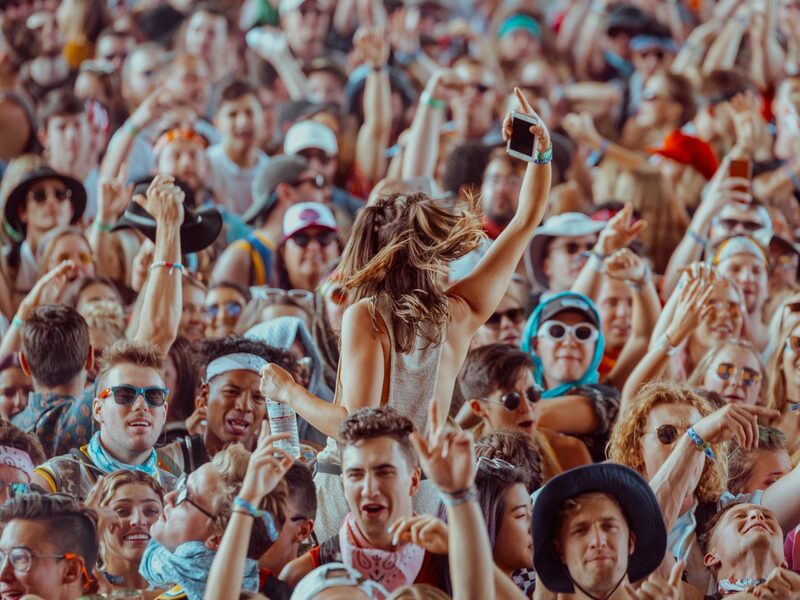 From techno and indie to bubblegum pop, we rounded up the best music festivals happening in 2019—all guaranteed to turn out better than #FyreFest. 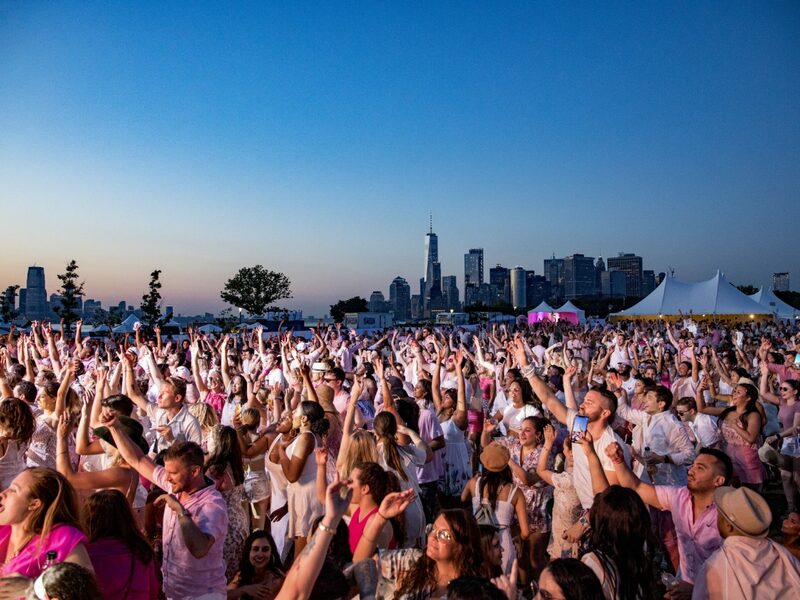 A New York City tradition since 2016, Pinknic is a music festival unlike any other—in that it's fully dedicated to everyone’s favorite summer drink, rosé. 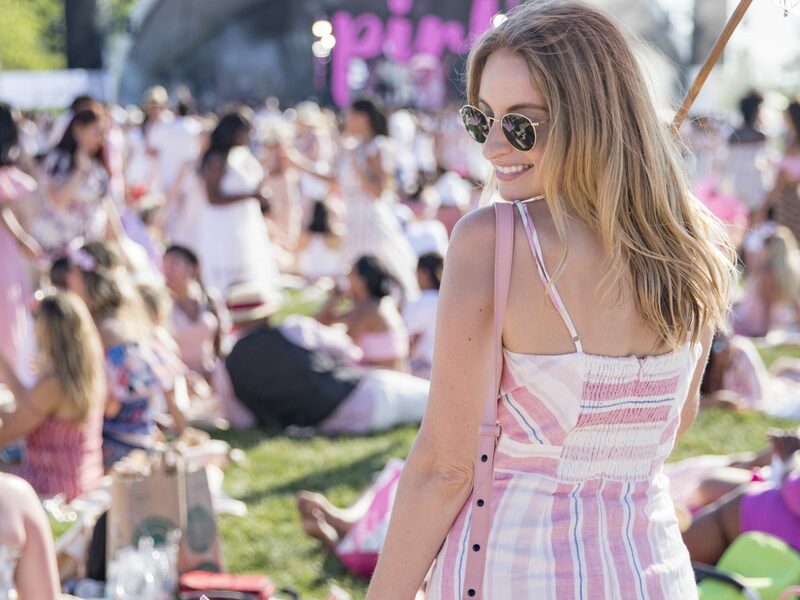 Festival goers come from far and wide decked out in pastel pinks and creamy whites for two days full of dancing in the sun, gorging on delicious food, sipping on refreshing cocktails, and taking dips in Pinknic’s insanely 'grammable in-ground pool. 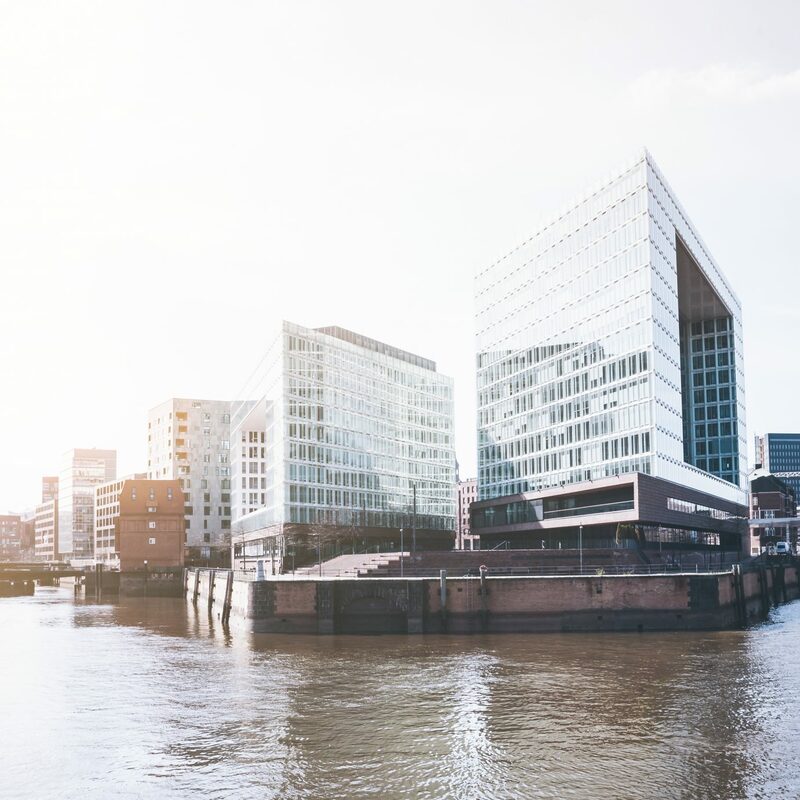 Although the lineup has yet to be announced, you can expect live music, DJs, celebrity chefs, and rosé wine as far as the NYC skyline. 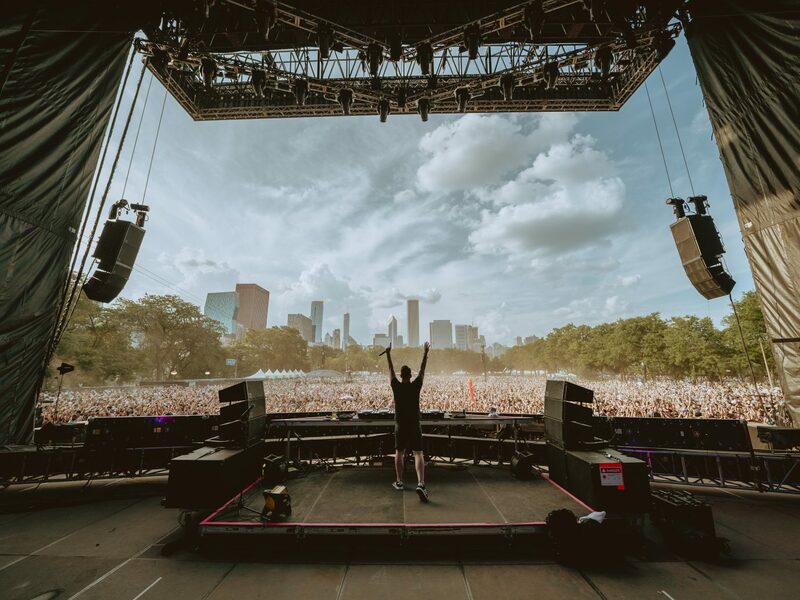 You've no doubt heard of this one—Lollapalooza got its start in Chi Town, but has become an international phenomenon, spanning seven different festivals across seven different countries. 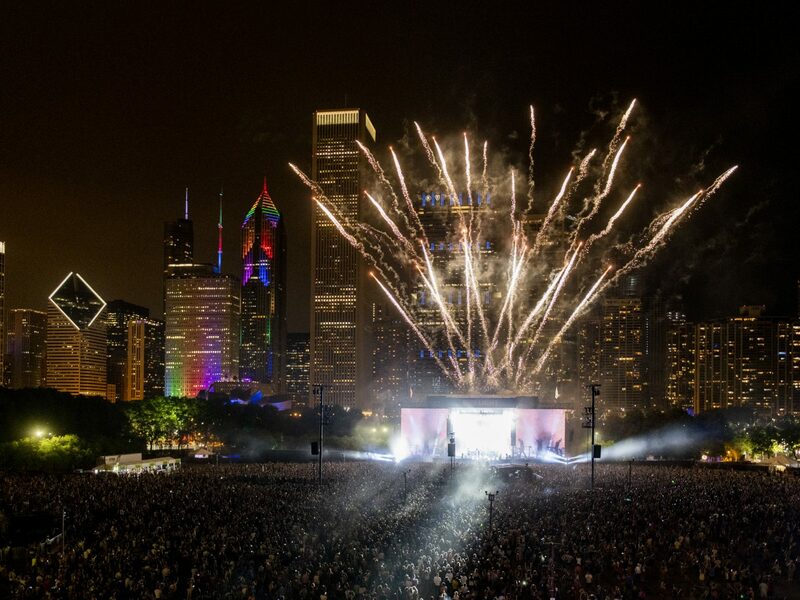 Although not every Lolla-cation has announced its 2019 lineup, some headliners include Arctic Monkeys, Kings of Leon, Lana del Rey, and Lenny Kravitz. 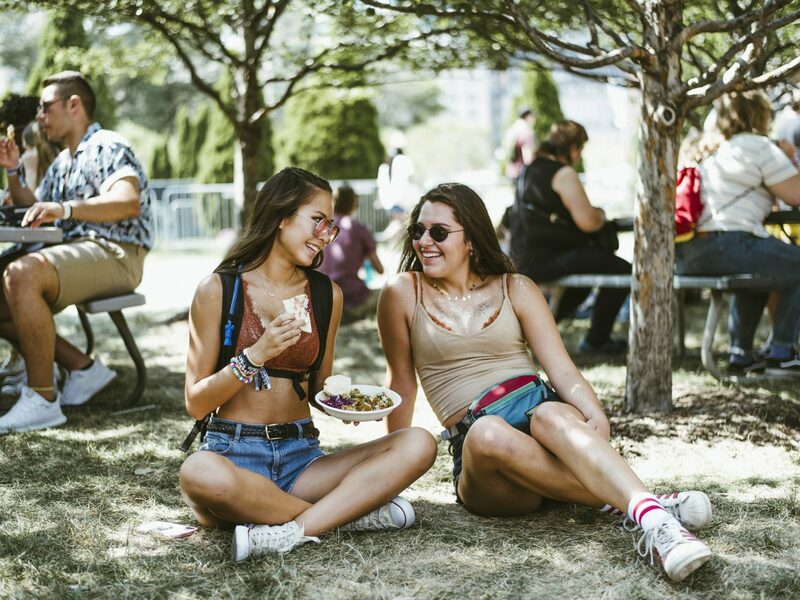 No matter where you get your Lolla fix in 2019, we’re sure it’ll rock. 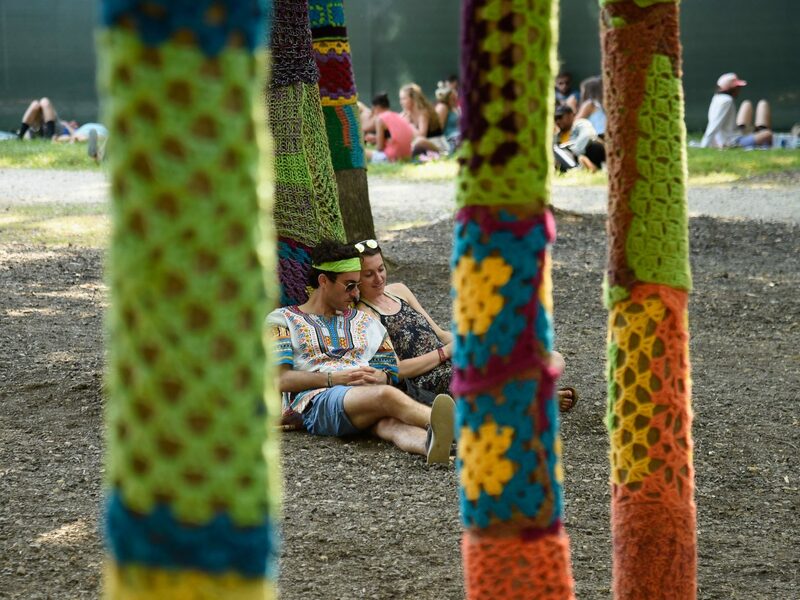 Die-hard “Bonnaroovians,” as these festival goers are typically referred to, have been trekking to Manchester’s open farm fields since 2002. 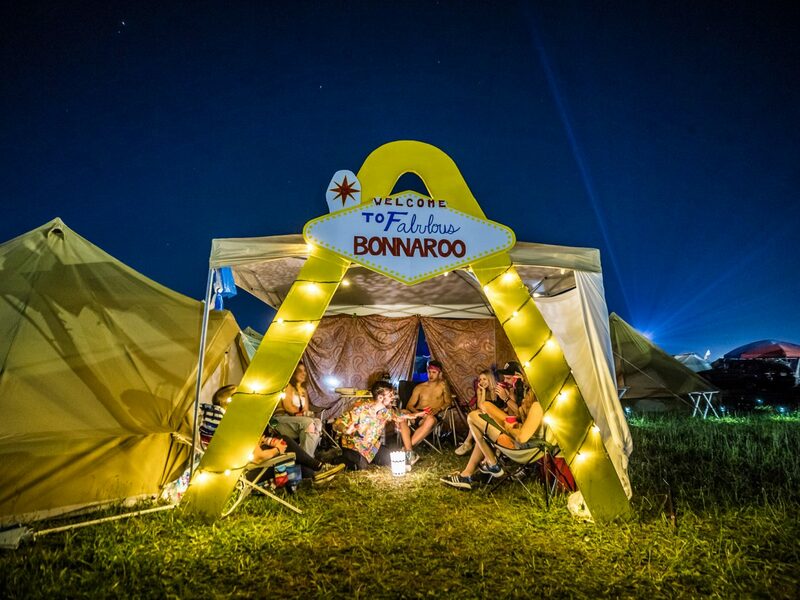 Bonnaroo is home to THE campground of all festival campgrounds, featuring numerous plazas and hang out areas with tons of activities and musical acts (past surprise performances have included Cage the Elephant and an impromptu karaoke sesh with T-Pain). On the lineup for this year: Phish, Childish Gambino, Odesza, Post Malone, Cardi B, Kacey Musgraves, and more. 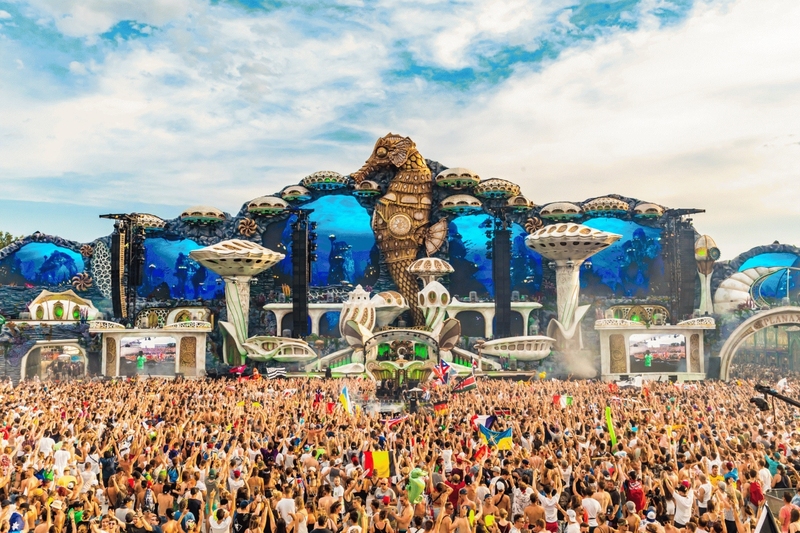 It's the largest music fest in Asia and has been running strong for more than twenty years. 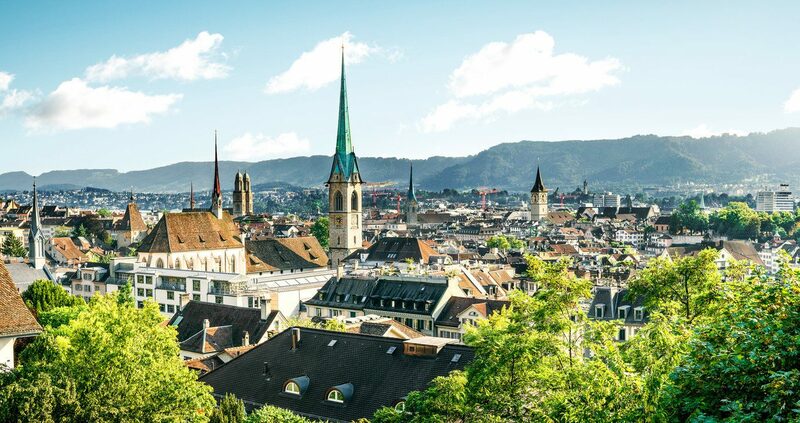 Originally held at the base of Mt. 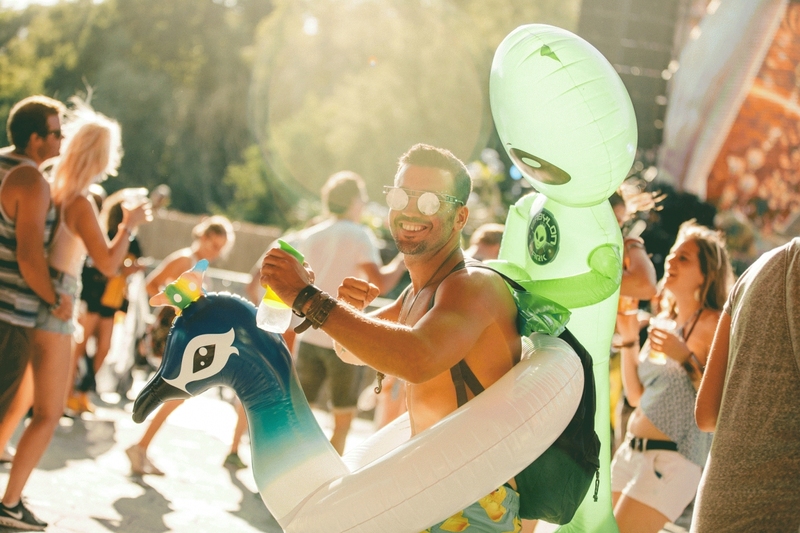 Fuji, Fuji Rock Festival attendees now head to Naeba Ski Resort, in central Honshū, Japan, for three days of seriously impressive headliners. 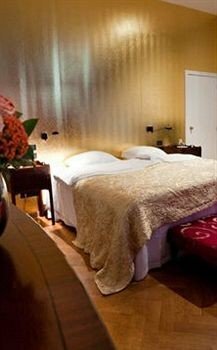 The sleeping arrangements include ski lodges, ryokans, or local campsites. Fuji Rock’s July lineup has yet to be announced, but previous acts have included Kendrick Lamar, Bob Dylan, Disclosure, Arcade Fire, and more. 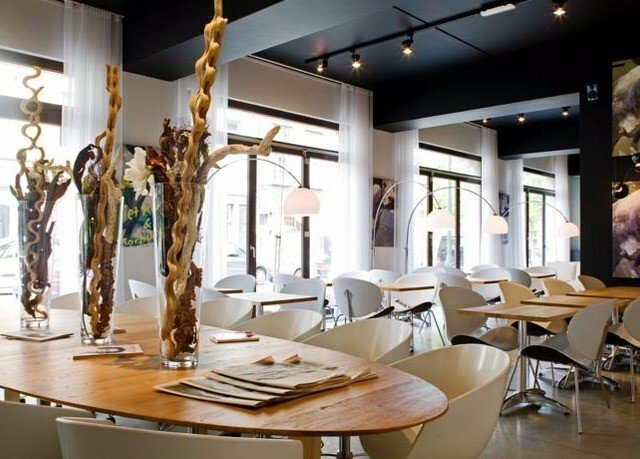 There’s no way you'll be disappointed. 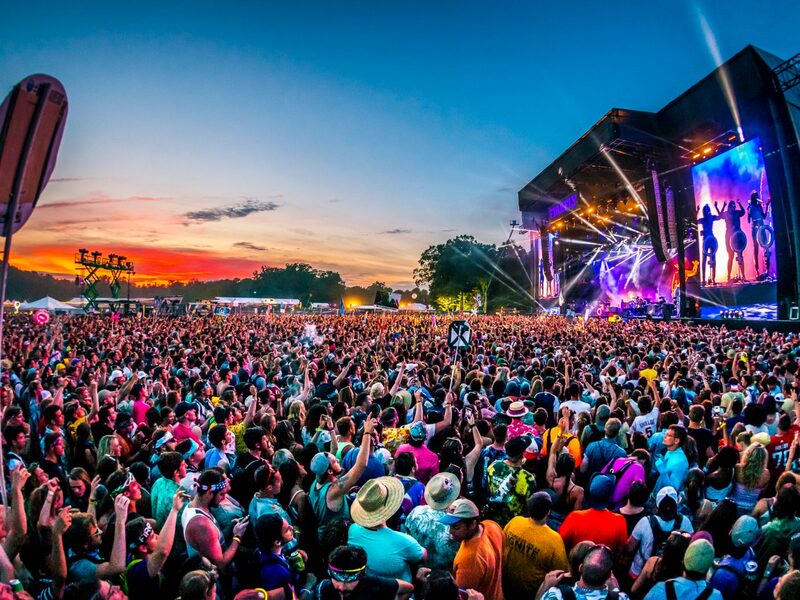 Smack dab in the middle of The Woodlands of Delaware, Firefly hosts an unforgettable three-day music festival. Referred to as “The Great Atlantic Campout," attendees (the ones that do it right, at least) set up camp (or glamp) just a short walk outside the venue. 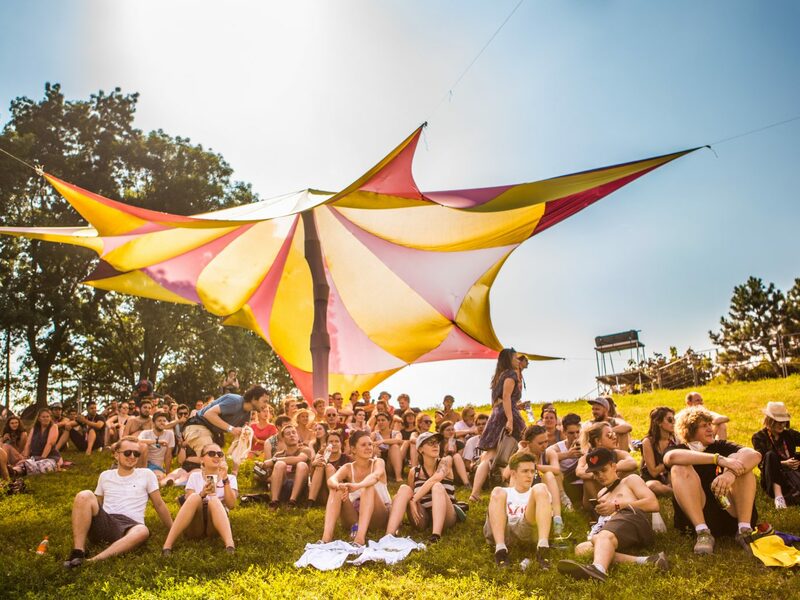 Inside, there are food stands and activities everywhere and even a hammock station—perfect for midday snoozing between sets. Headlining this year will be Panic! At The Disco, Travis Scott, and Post Malone, and sets from Tyler, the Creator, Death Cab for Cutie, and Vampire Weekend. 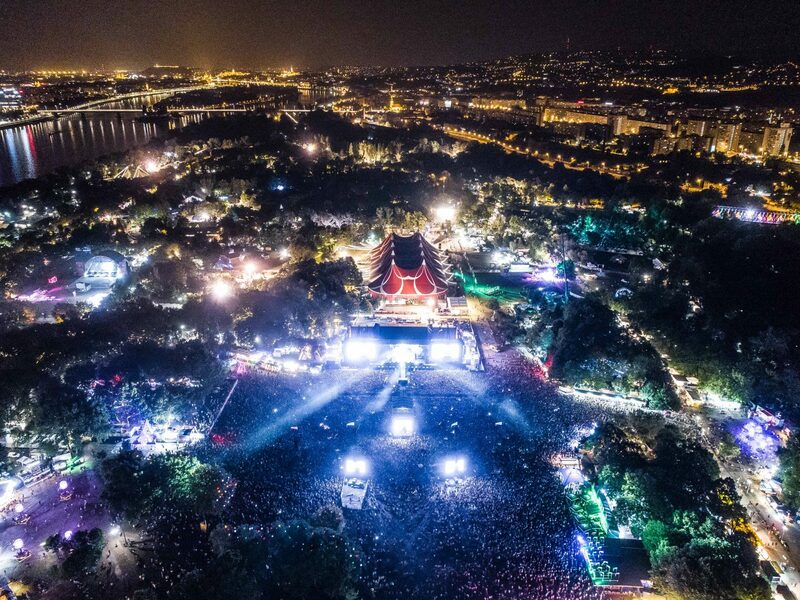 One of largest festivals in Europe, Sziget is a week-long music and culture event on the enormous Óbuda Island in Budapest. 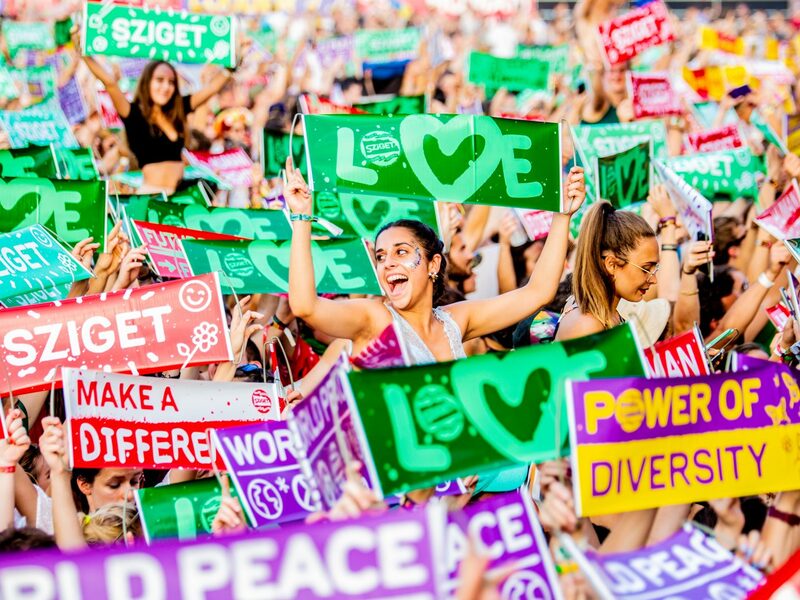 Szitizens from all different nationalities gather to throw themselves into a musically-charged wonderland. 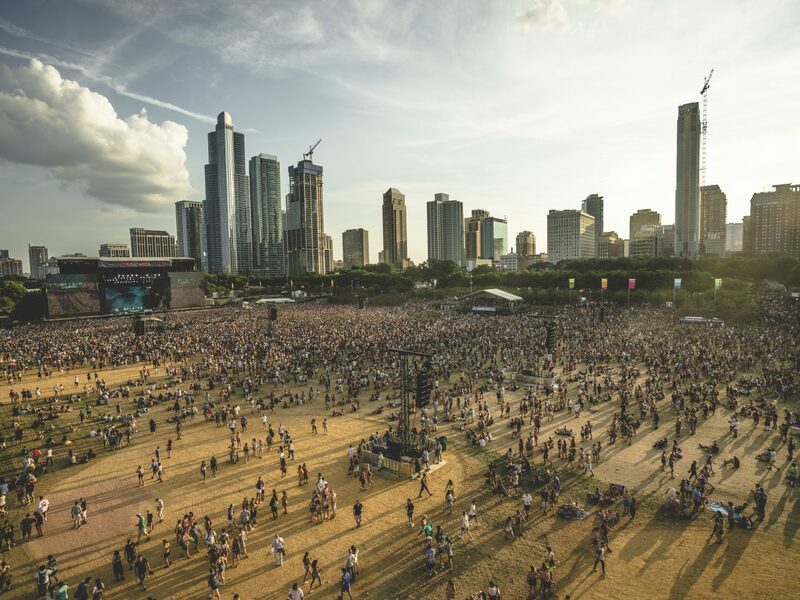 This year, festival goers can expect to hear the Foo Fighters, Ed Sheeran, Florence + the Machine, Twenty One Pilots,1975...and the list goes on. 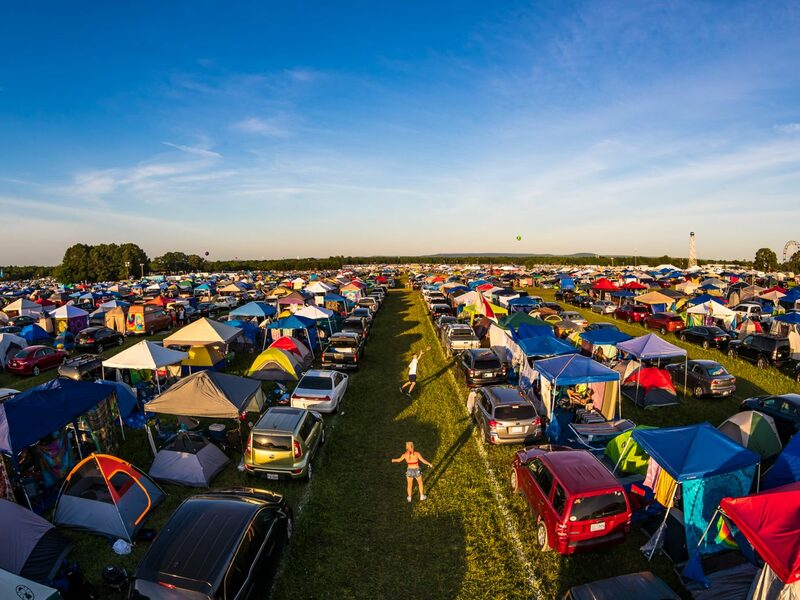 Bonus: There are 9 different camping possibilities, and ticket options vary from single-day to week-long passes. 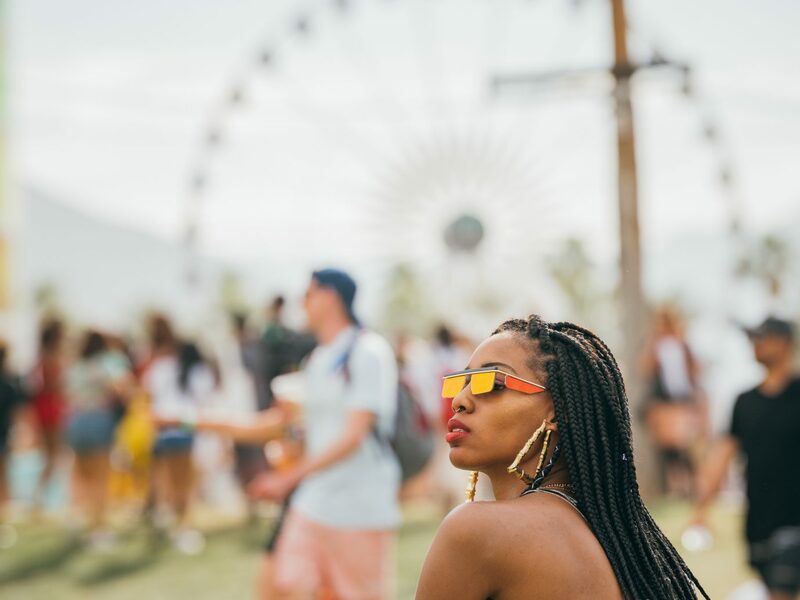 Let’s keep it real: Coachella is the Beyoncé of music festivals, so if you haven’t heard of it, there is a 100% chance you've been living under a rock. 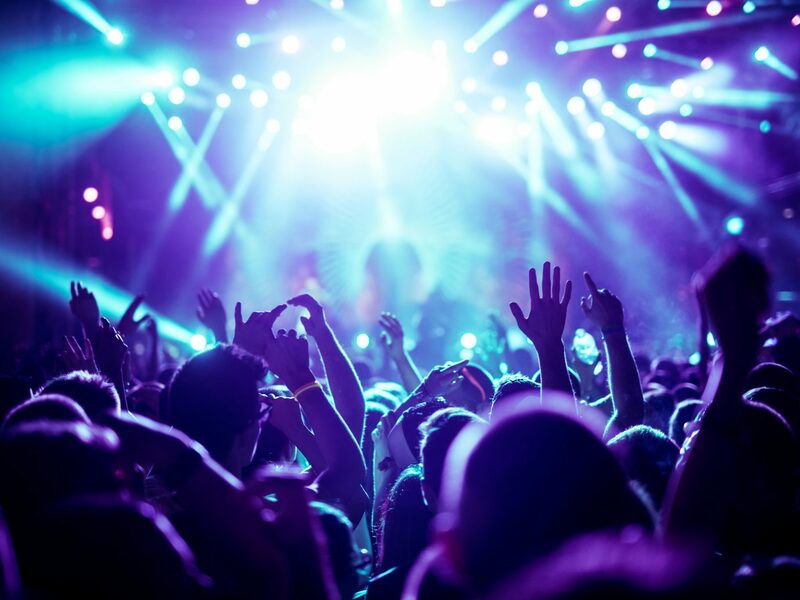 Offering a food selection that puts actual food festivals to shame; various camping options for all types of festival goers (from the laid-back hippie to Kendall Jenner); and TWO separate weekends of musical artistry, Coachella has been knocking it out of the park for years on end. 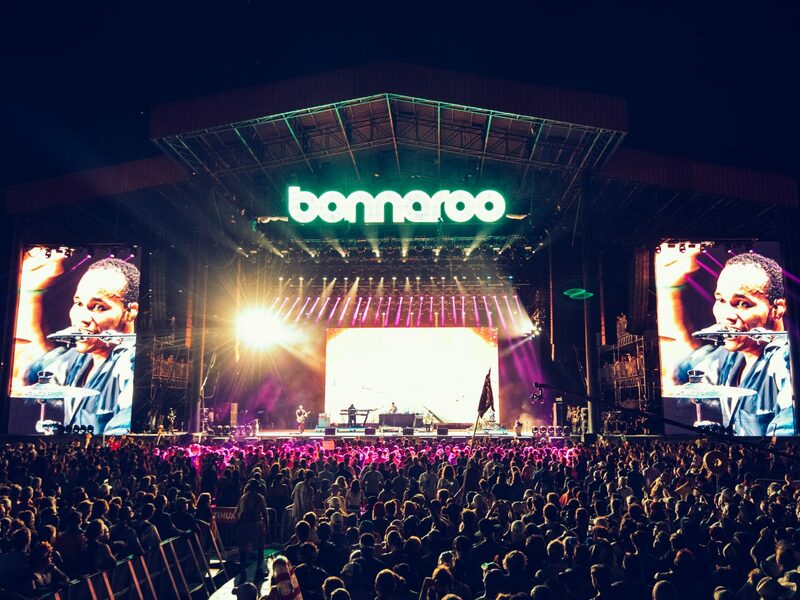 The headliners for 2019: Childish Gambino, Tame Impala, and Ariana Grande, and sets by Janelle Monáe, 1975, Diplo, Solange, Kid Cudi, Billie Eilish—must we keep going? Just buy your dang ticket. 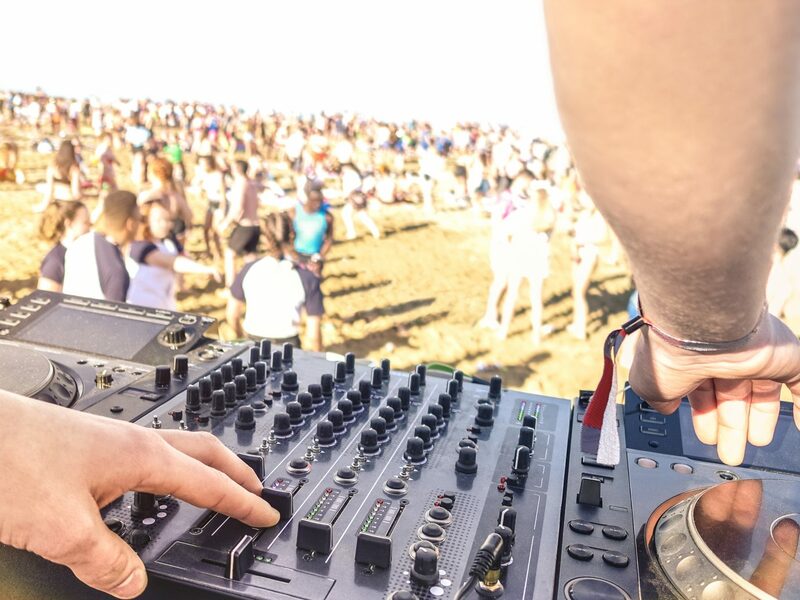 On the white sandy beaches where crashing waves can be heard under the roar of your favorite artists, Hangout is a waterfront music festival that's worth a detour to Alabama. 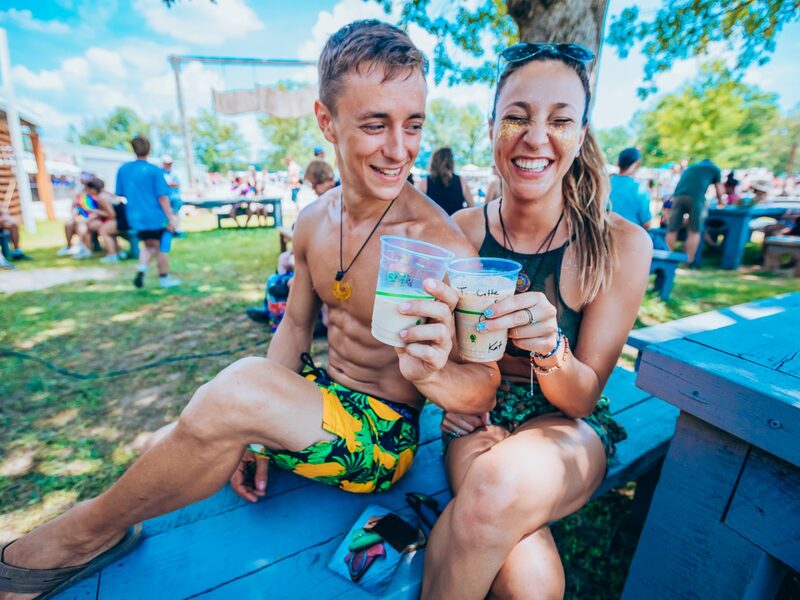 Sun-soaked days are accompanied by cold drinks, beach volleyball, ferris wheels, and even a puppy kissing booth. 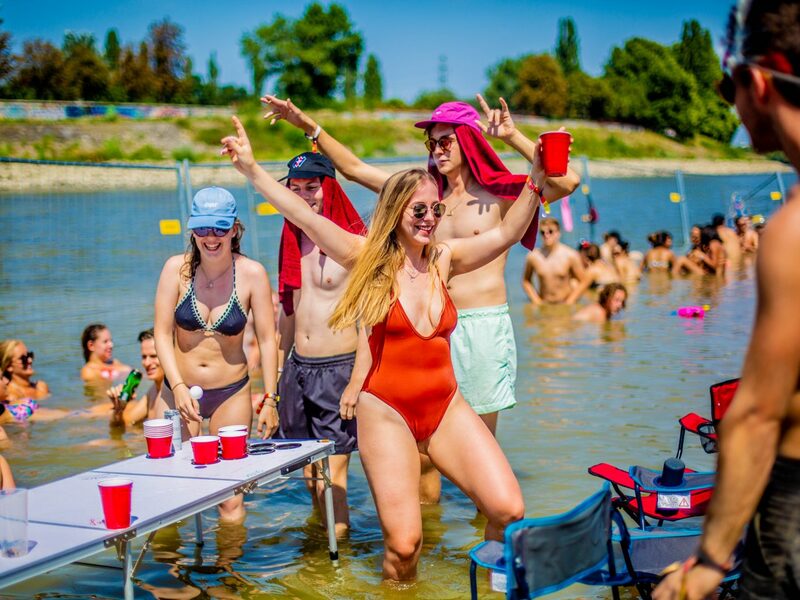 While you can't actually camp out on the beach, there are various hotels and Airbnbs within walking distance for getting your dance on. 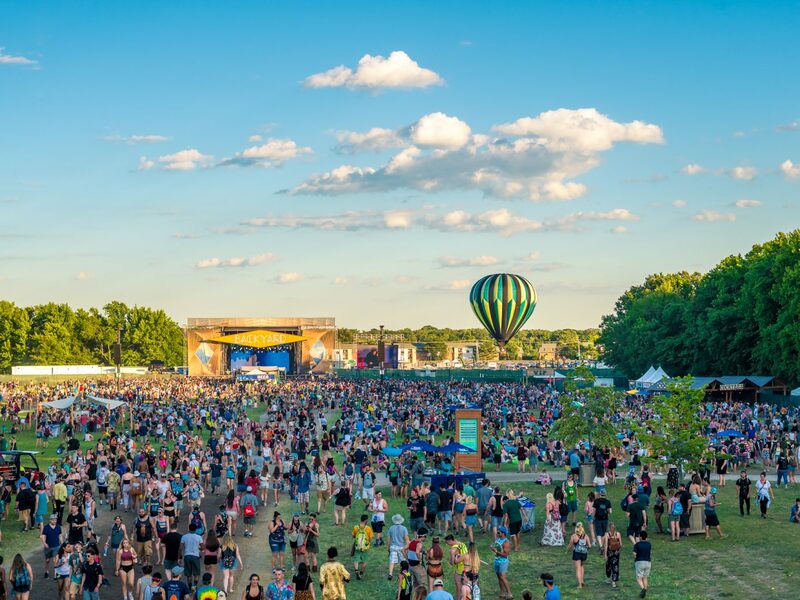 Headlining this year will be Travis Scott, Khalid, The Lumineers, Diplo, and more. Don’t forget your swimsuits, people. 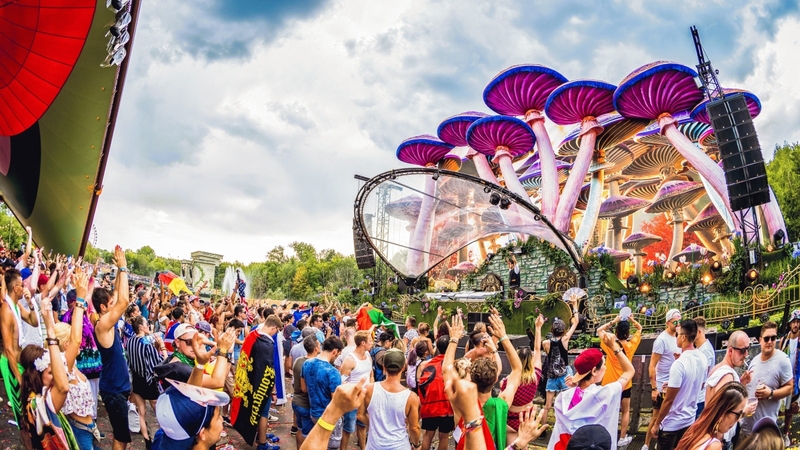 If you want a music experience that will truly blow you away, Belgium's Tomorrowland is it. 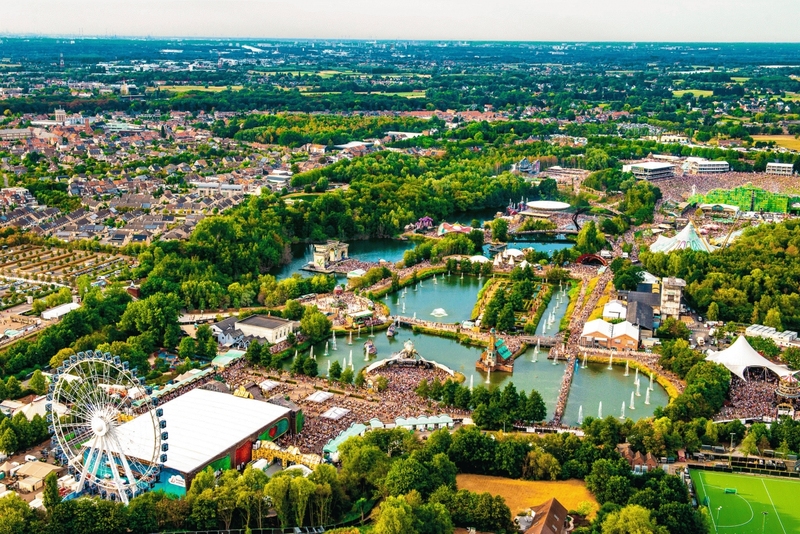 Known as the world's best EDM festival, you can expect to see first-rate DJs from all subgenres conquer the town of Boom for two weekends in a row. 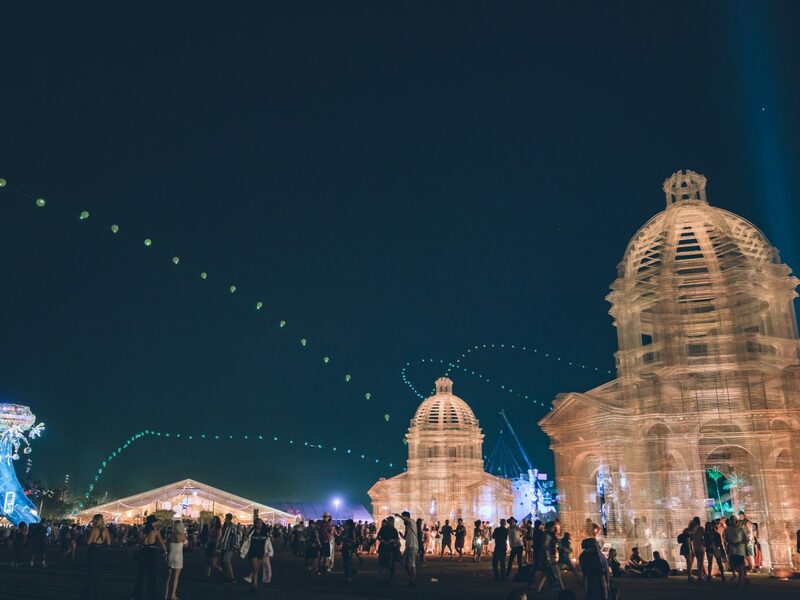 A short walk outside the festival, the electric city dubbed "DreamVille" offers different sleeping accommodations, and “Marketplace” has shops, food stands, and even a beauty salon. 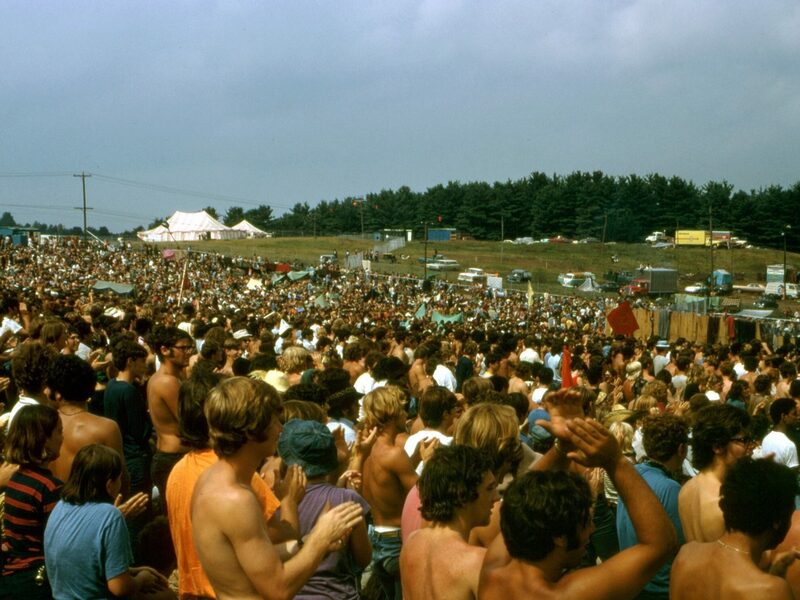 Everyone has heard of Woodstock—that epic 1969 festival held on a dairy farm in the Catskill Mountains, which attracted 400,000 party goers. Well, it's back for 2019. Very few details have been released about the return, but what we do know: tickets are set to go on sale in February. 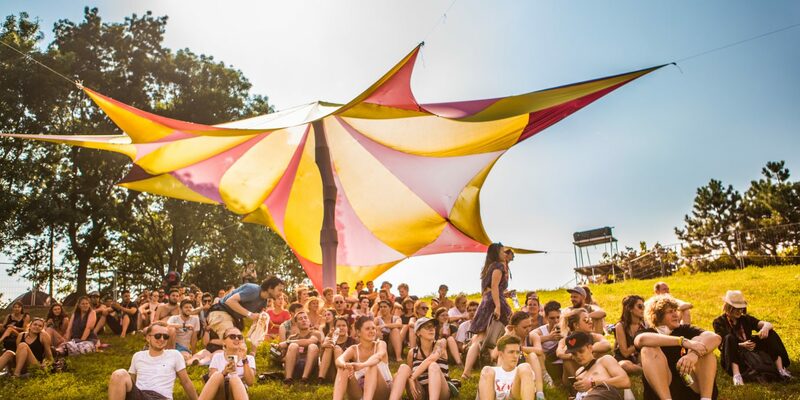 There's no doubt it will be the event of the year for festival lovers, so get ready.